Alcohol can now be served on Good Friday but can I apply for a late night licence? On 31 January 2018, the Intoxicating Liquor (Amendment) Act 2018 was signed into law. 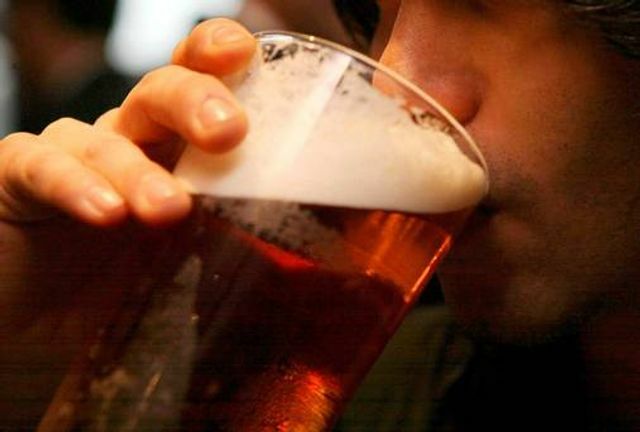 The Act has lifted the prohibition on serving alcohol on Good Friday. Under the Act, it would appear that Good Friday is now to be treated as a regular week day, therefore allowing holders of the appropriate licences to apply for special exemption orders (i.e. a late night licence) for the night of Good Friday, as they would on any other Friday. This question was recently raised in Dublin District Court on 22 February 2018, when an application was brought on behalf of the Red Cow Inn for a special exemption order running from 30 March 2018 (Good Friday) into the early hours of 31 March 2018. It is reported that at the hearing of the application it was submitted to the Court that in light of the Act, Good Friday should now be treated as any normal Friday in the context of the liquor licensing laws. The Court was informed that the application had the support of the Licensed Vintners Association (LVA), was being treated as a "test case" and if refused, would be appealed. The application was adjourned for a week pending the Judge's decision. A test case has been brought to ensure pubs in Dublin will be granted late bar extensions to serve alcohol after normal closing times on Good Friday.